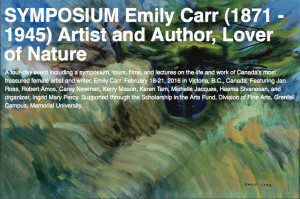 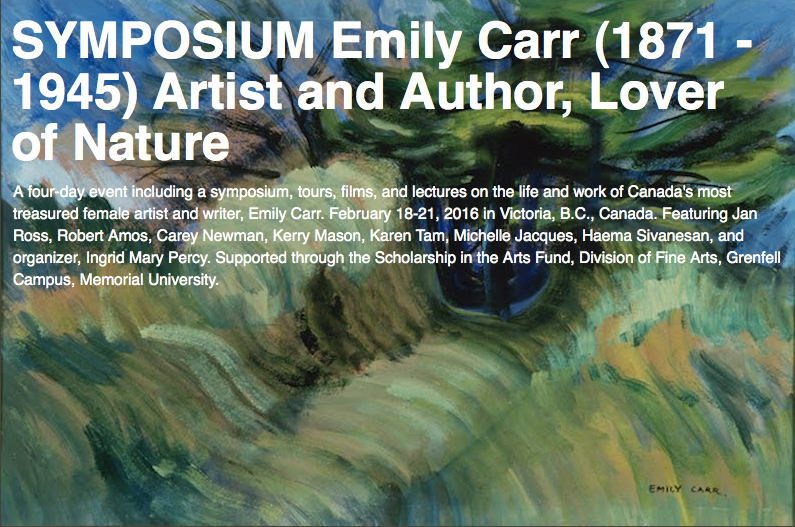 So much appreciate this mention for Emily Carr’s BC in the most respected book related journal in the province (and a lot farther afield). 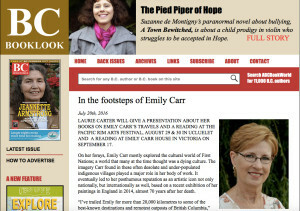 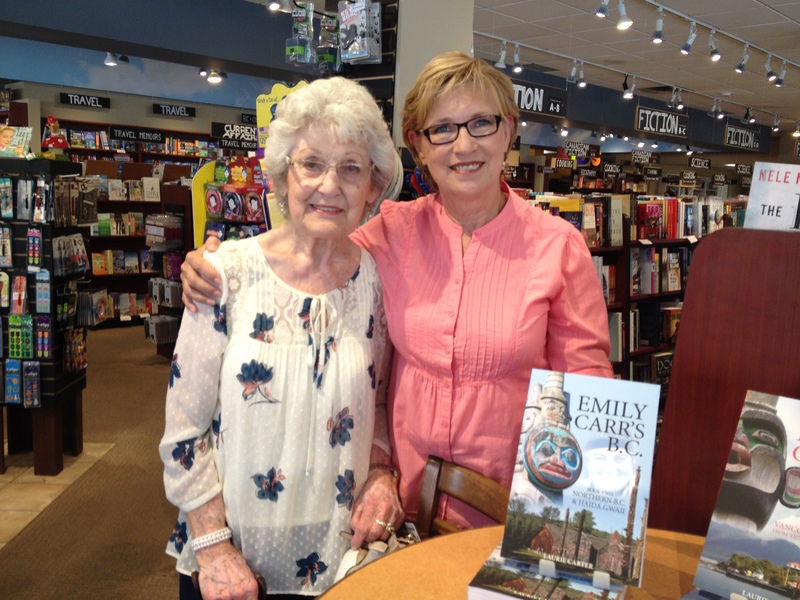 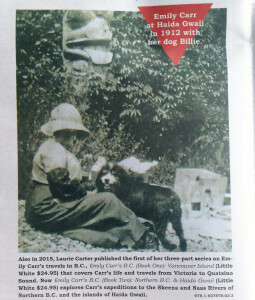 Really, check out BC BookWorld for excellent articles and all the scoop on new releases. 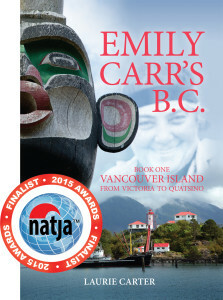 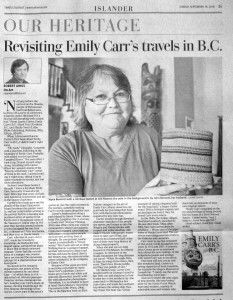 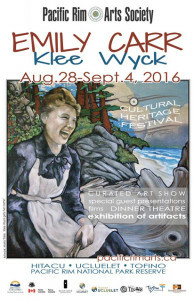 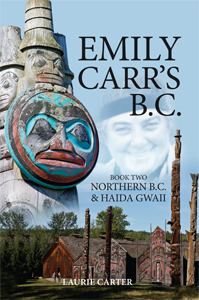 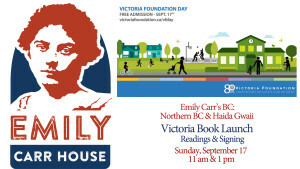 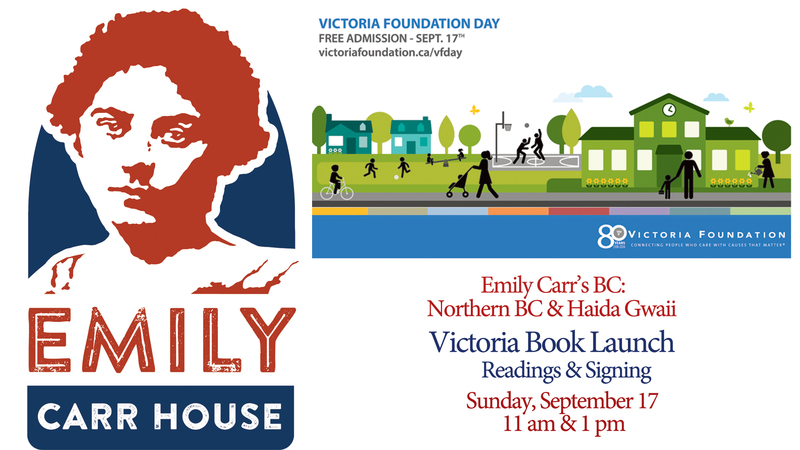 Wonderful review of Emily Carr’s BC: Book Two: Northern BC & Haida Gwaii in today’s Victoria Times Colonist.